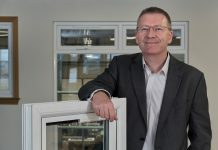 In 2019 we are putting the Installer first with exciting changes to PRO Installer. After researching both readers and contributors to PRO Installer, there is enthusiastic agreement to put the Installer first in 2019- hence the following changes. 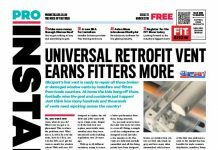 The magazine is planning to have more content targeted at installers. 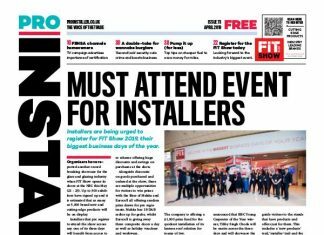 The first section of the magazine will be dedicated to the Installer, in the form of installer related articles and news items of interest to installers. 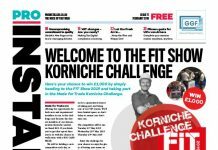 We need companies to send us PR and editorial content that will fit perfectly in this new section of the magazine. 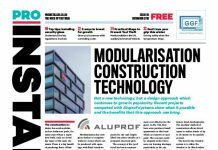 We are looking for PR and editorial that will directly be of interest to the installation industry. 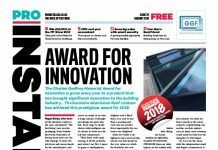 This could be product focused news items, articles on how best to use products such as tools, top tips on installing window or doors as well as editorial about running a small business. 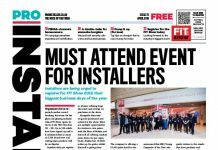 We’d like to hear from installers and installation businesses. Are you proud of what you do? Are you modernising or upgrading? Do you have an event coming up? Or have you recently won an award? Do you have an installation you’re proud of? Have you raised money for charity? 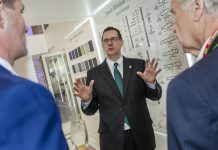 Do have tips about installation or getting the best out a tool? We’d love to hear all about it. 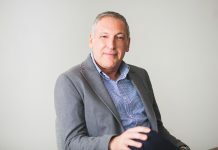 We can do all the editorial and photography, all you need to do is talk to us. 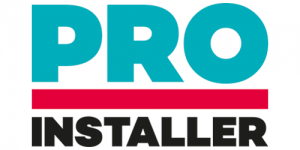 So, contact Pro Installer, as we’d love to hear from you.